Dr. Laura Boyd has spent her entire life at the cross section of education, business, and society. She has experience from student to professor, from consultant to small business owner, and from political national leadership mentor to elected office holder. She served as a state representative from 1992 to 1998 and became the first woman to receive the nomination from a major political party for the office of Oklahoma governor in 1998. In 2002, she was a nominee for lieutenant governor. She serves as national co-chair of Women's Business Policy for President Obama. In addition to her career as a public servant, Dr. Boyd has sixteen years of teaching experience in positions ranging from lecturer to assistant professor at both undergraduate and graduate levels. She has a PhD in Psychology and an MS in Humanist Counseling; these degrees are augmented by 24 years of private counseling experience. Chloe L. Brown established Chloe's House, a not-for-profit facility and program designed to mentor women following their release from the Oklahoma Department of Corrections. Chloe's House provides them with a place to live, training for employment, and the resources necessary for them to not only fit in but also to become an asset to society. Ms. Brown also dedicates countless hours of her time to the Tulsa Community by tutoring homeless students at Catholic Charities and Day Spring Villa. Ms. Brown is employed with Tulsa Public Schools as assistant principal at Kendall Whittier School in Tulsa. She holds a master's degree in Elementary Education Administration and has certifications in administration/principal and reading specialist. She is a member of Greenwood Christian Center and is herself a licensed minister. Joy D. Culbreath attended Southeastern Oklahoma State University (SOSU), receiving a bachelor's degree in Business Education and Elementary education, Master of Behavioral studies, and Master of Administration. 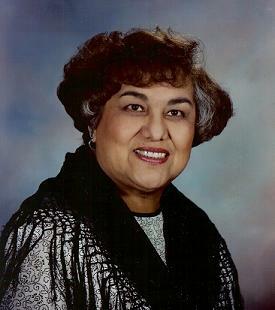 In 1993, after her 27-year tenure with SOSU programs designed to identify and proved services for students from disadvantaged backgrounds (the federal TRIO programs), Ms. Culbreath embarked on a new career with the Choctaw Nation of Oklahoma to help create an adult education program. Under her guidance, she oversees 14 different education programs such as TRIO programs, early childhood programs, and adult programs. In 1997, the Chief of the Choctaw Nation of Oklahoma asked Ms. Culbreath to establish a language program for the Choctaw Nation. She took the program from its infancy to the present wherein the Choctaw language is state certified and taught in public schools, on college campuses for credit, and on the Internet, saving this language from being lost to future generations. Ms. Culbreath was appointed by President Obama in 2010 to serve on the No Child Left Behind Negotiated Rulemaking Committee. 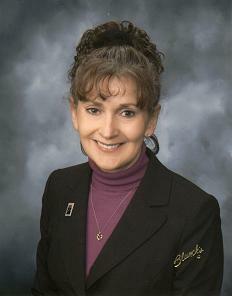 Ms. Culbreath is active in both her church and the community, serving on a number of boards. Marcia J. Mitchell recognized in 1972 that a critical need was not being met. She subsequently co-founded the Little Light House, a developmental center for children with special needs. This venture changed the course of her life and has impacted the life of thousands of others. Named as President George H. W. Bush's 536th Point of Light, the ministry has met the needs of hundreds of children and their families over the past 38 years. Ms. Mitchell has served as executive director of the Little Light House since its inception and serves in the capacity of chief executive officer. Her strong international advocacy for children with special needs as well as her leadership and dedication to excellence have brought delegations from China, Russia, India, and other parts of the world to Tulsa to train, so that they can help children in their home countries. Ms. Mitchell chronicled her remarkable spiritual journey in her inspirational book, Milestones & Miracles, which many have hailed as life changing. Ardina Moore came into the world known as "Ma-shru-Ghe-Ta", Eagle Feather that Gets Up! The oldest grandchild of Minnie and Chief Victor Griffin, The last Chief of the Quapaw Tribe, her grandfather instilled in her the need for education as he could see that this was the only way the Tribe could survive. 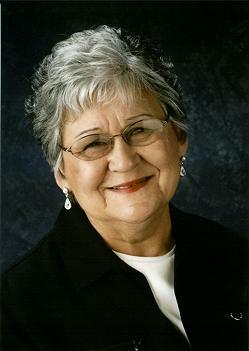 A 1957 graduate of Northeastern State University, Ms. Moore became involved with tribal government and was elected to the Quapaw Tribal Business Committee. Ms. Moore is known as a pioneer for Native women, taking on leadership roles within the Quapaw and Osage Tribes, running a successful business, and leading the fight on issues dealing with tribal land. She developed and implemented an education curriculum designed to preserve the endangered Quapaw language for future generations. Ms. Moore provides professional consultation and education throughout the United States on behalf of the Quapaw Tribe, including but not limited to the Bureau of Indian Affairs, state legislatures, women's groups, museums, schools, colleges, designers, artists, architects, curators, preservation officers, and the National Park Service. Dr. Cindy Ross has played a vital role in shaping higher education in Oklahoma and has dedicated her professional life to improving education for Oklahoma's students and the work environment for those working in higher education. She is the first woman to serve as president of Cameron University in Lawton and became just the third woman to lead an Oklahoma institution for higher education. 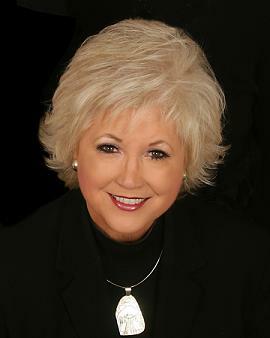 With a career that went from Oklahoma State University to the Oklahoma State Regents for Higher Education to Cameron University, Dr. Ross is a pioneer in many areas that have included developing a sexual harassment policy for the OSU/A&M Board as well as "family friendly" policies in the areas of dependent care leave and providing quality child care for working parents. Dr. Ross was selected to represent Oklahoma on the Joint Civilian Orientation Conference sponsored by then Secretary of Defense Donald Rumsfeld and currently serves on the Board of Advisors for Operation Homefront Oklahoma, whose mission is to provide emergency assistance for the families of deployed Oklahoma service members and wounded warriors upon their return. Dr. Ross is an active community and civic leader, an advocate for disadvantaged and at-risk children, and is a frequent spokes person to children in K-12 with motivational messages of setting high goals and the power of education. 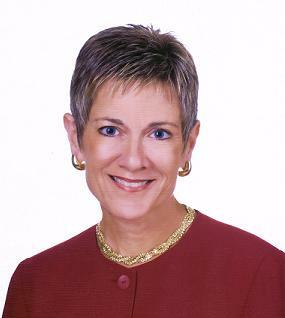 Kathryn L. Taylor has nearly 30 years of collective experience as a lawyer in private practice, business owner, senior executive and general counsel for an international franchising company. From 1999 to 2002, she served as President of the Lobeck-Taylor Foundation, a charitable foundation established by Ms. Taylor and her husband to support education and social issues. Ms. Taylor entered public service in 2003 when she was appointed by Governor Henry to serve as Oklahoma Secretary of Commerce, Tourism and Workforce Development, a multi-faceted leadership position responsible for overseeing the state's economic development. In 2006, she was elected mayor of Tulsa and served in that capacity until 2009. In this role she combined her broad-based career experience to advance the economic, civic, cultural and educational interests of the city and state. Active in the community and throughout the state, Ms. Taylor serves on the board of directors for numerous companies and organizations including Sonic Corporation, the Oklahoma Heritage Association, the Oklahoma Center for Community and Justice, and the Make-A-Wish Foundation. Helen Thompson is involved in everything from politics to community affairs, and from the arts to advocating for water rights for southern Oklahoma. She received a bachelor's degree from the University of Oklahoma and a master's degree in Counseling from East Central State University. 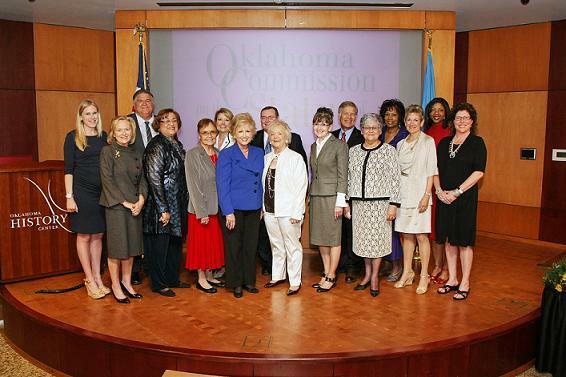 A career focused on the welfare of children, domestic violence and abuse prevention, and sheltering those who are forced to leave their homes, she has strived tirelessly to improve the quality of life for people of all ages in Oklahoma. 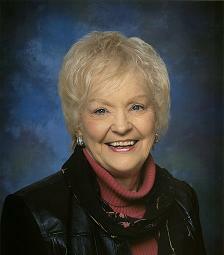 Ms. Thompson was a founder and officer of the Family Shelter for Victims of Domestic Violence (Ardmore) and has also been a trustee and officer of the Children's Shelter, YWCA, and the Greater Southwest Historical Museum. She served as the executive director of the C/SARA Foundation, an Ardmore non-profit that trains adults in schools to assist students in dealing with tragedies. 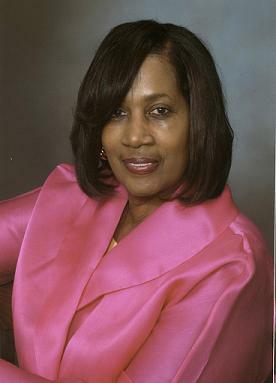 In 2006, Ms. Thompson was approached by the Ardmore Higher Education Center to join its educational team in creating what is now known as "Senior University." The program subsequently received national recognition by the Association for Continuing Higher Education as an Adult Model Program. 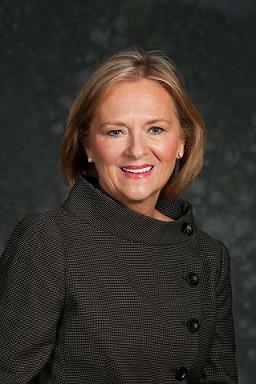 She continues to be very involved in legislative and legal matters and with the concerns of the citizens of Oklahoma.